Thanks to Venice Mountain-Zona, our Youth Mission Trip is getting a boost from the community during February! 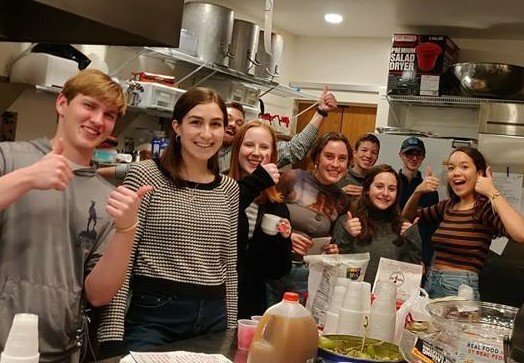 Identify yourself as a Follen Youth Group supporter when you order any meal at the Arlington location on Massachusetts Ave. any day* between February 1-28, and FUUY will receive 15% of your order cost towards their upcoming Mission Trip. You must show the certificate, either printed or an electronic version. Make it a party with friends and family! Remember to tell your server you are supporting the Follen Youth Group or the funds are not allocated to our group. Thanks for your support! *The certificate says Thursday but the manager said she will honor the certificate on other days for supporters who cannot make it on a Thursday.